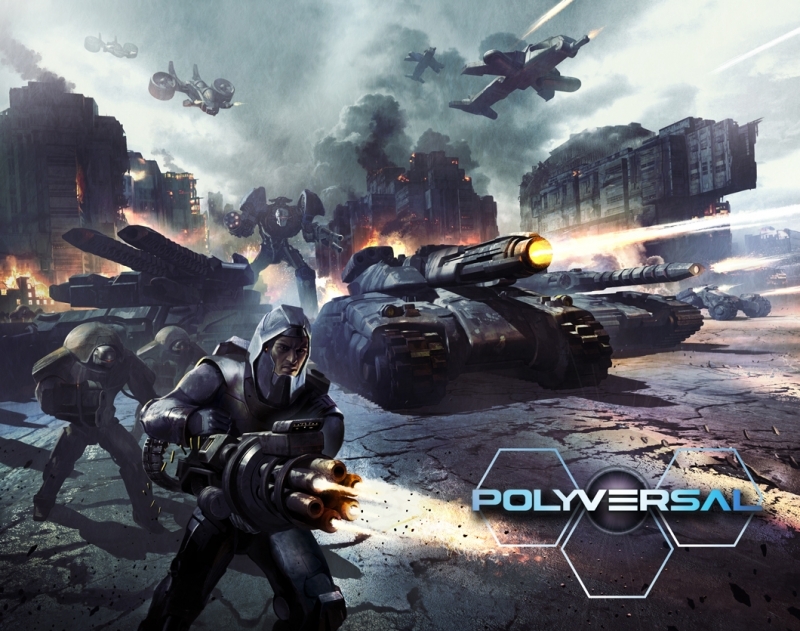 After a long-awaited successful Kickstarter campaign, Polyversal is now available for preorder in limited quantities. The game comes with or without miniatures. This product, CEW00009, is a preorder of the "no-minis option" which gives you everything you need to play except the miniatures and combatant tiles (which you can add and design). For a base game WITH 2 battlegroups of miniatures, please see CEW00010. New to miniatures gaming? Boxed games include everything you need to get started- with or without miniatures from several reputable manufacturers. Perfect for those new to tabletop wargaming. Note: See produce CEW00010 for base sets with miniatures.